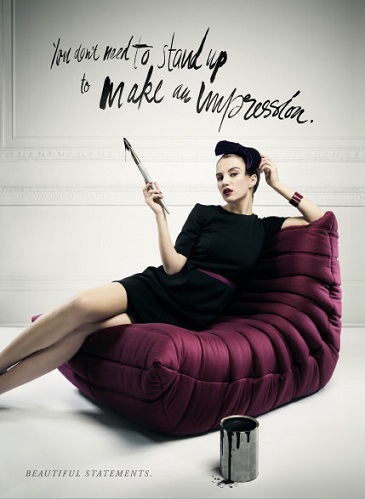 Ligne Roset is a French manufacturer of Luxury Modern Furniture. Ligne Roset has grown from a small business into an international company with factories near Lyon, France, with over 1,000 retail distributors worldwide. All the while, the company has remained a family-run business since its inception in 1860. Le Parc at Brickell and Ligne Roset have entered into a partnership with the objective to set Le Parc at Brickell apart on the Miami and International market through the development of an elegant and artful, French-inspired live-work building. Through this partnership, Ligne Roset is offering Turn-Key Furniture Lifestyle Packages at an exclusive price for customers purchasing at Le Parc at Brickell. A Ligne Roset Turn-Key Furniture Lifestyle Package is design at its best: a carefully assembled set of beautiful designer pieces to transform the spaces at Le Parc at Brickell into worlds of luxury, comfort and elegance. Each Turn-Key Furniture Lifestyle Package has been custom designed for Le Parc at Brickell, promoting a design forward lifestyle in which each owner can indulge. 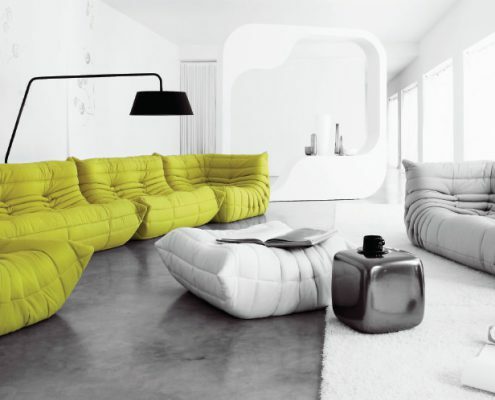 Ligne Roset is synonymous with modern luxury and invites residents to revel in a contemporary, design-forward lifestyle. We value your privacy. We never send you any spam or pass your information to 3rd parties.